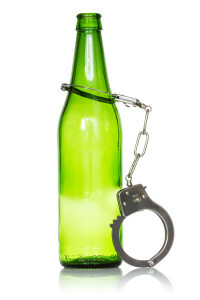 First DUI (Driving Under the Influence) offenders enter into this program after a 90-minute intake interview. Clients are then expected to complete 16 weekly group sessions, attend 2 self help forums and 1 victim’s forum. Massachusetts requires most people with a second DUI to enroll in a two week in-patient program at Tewksbury Hospital, followed by aftercare. ASAP provides an aftercare service which is usually 20 weekly sessions followed by 7 monthly sessions in the Phase III group. Most out-of-state courts and motor vehicle departments will accept the Massachusetts DAE course to fulfill their requirements for a drunk driving charge. ASAP can provide the service required of most of the remaining states and Canadian provinces. In order to avoid extra client work and unnecessary costs, ASAP requires permission to consult with out-of-state referring agencies. Persons with alcohol related traffic violations from outside of Massachusetts can usually fulfill the other State’s requirements by completing an ASAP program. We can help you learn how to deal with your anger. Boston ASAP clinicians utilize a variety of evidence-based practices and treatment techniques with clients, including but not limited to: Cognitive Behavioral Therapy(CBT), a skill-based approach to teaching more effective ways to experience, understand and express feelings of anger, Dialectical Behavior Therapy (DBT), which utilizes Mindfulness, Emotion Regulation, Distress Tolerance and Interpersonal Effectiveness. Learn to manage emotions like anger and fear with confidence and develop the skills to handle stress, frustration, explosive anger and anger involved relationship issues. Boston ASAP also provides weekly group counseling for anger management on request or by referral. If you are gambling more and enjoying it less, Boston ASAP can help. We will provide you with an assessment and treatment for problem gambling. Just make a phone call and receive the necessary counseling. The clinic offers individual, couples, family, and group therapy for the child, adolescent, young adult, and adult populations.Our licensed therapists possess the ability to use both traditional and creative therapeutic techniques to bring about new insight, desired behavior change, and to work with clients in developing practical tools for maintaining resiliency and improving coping skills. 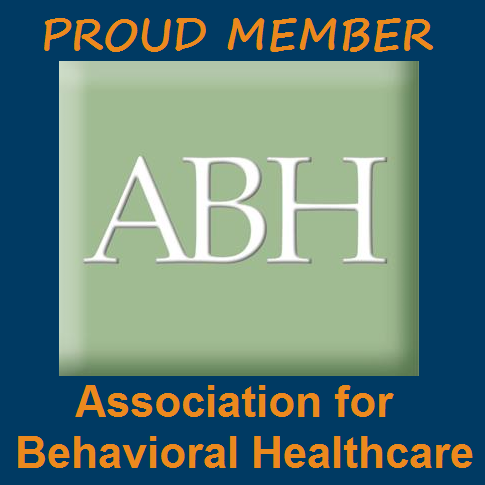 Boston ASAP Mental Health Clinic staff includes Licensed therapists from a variety of backgrounds and specializations. We do our best to match the right counselor to each client’s needs.